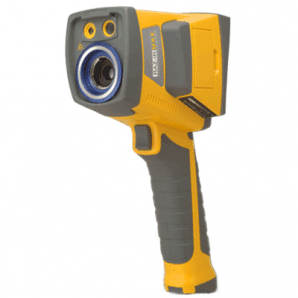 SPI Corp is proud to offer our exclusive RAZ-IR thermal imaging products made with small details in mind — even at a smaller price. 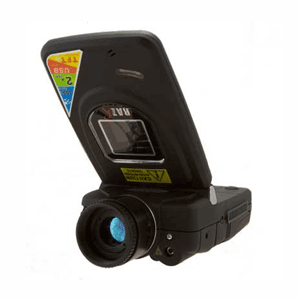 These small, handheld FLIR imaging systems come in a wide variety of configurations to suit your needs. The customization of lenses, internal & external components make these cameras truly some of the most versatile infrared imaging systems on the market today. 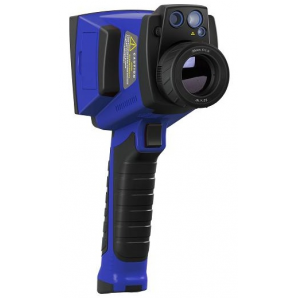 But don’t let their size fool you, these thermal imaging systems pack a huge punch at only a fraction of the cost of other popular FLIR cameras while giving you the same functionality, thermal sensitivity, and thermal analysis software. Please contact us today for pricing & configuration options.